Hello! It’s Tuesday and you know what time it is…Top Ten. 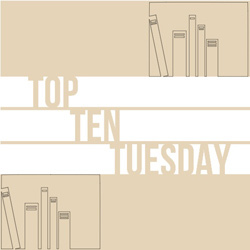 Top Ten Tuesday is a weekly feature hosted by The Artsy Reader Girl, Jana every week, they post a new topic/top ten list and invite everyone to share their own answers. I looked at this week’s challenge and thought I could easily participate since I have a rather large TBR to choose from. 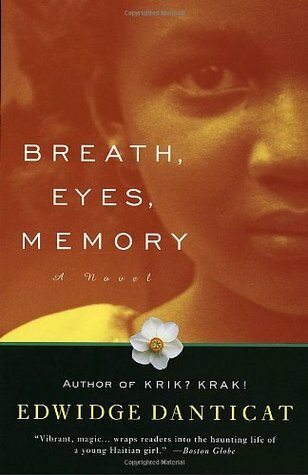 So many years ago, I read Edwidge Danticat’s “Krik Krak” and was so moved by how at such a young age, Edwidge wrote with so much feeling and rawness that I knew I had to read more. I ended up buying more of her books but not reading them. I am also super excited about her upcoming release of another series she writes. 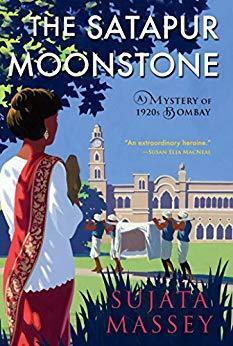 It is called “The Satapur Moonstone (Perveen #2) and it is scheduled to be released in May 2019 and you know I already have it on pre-order! 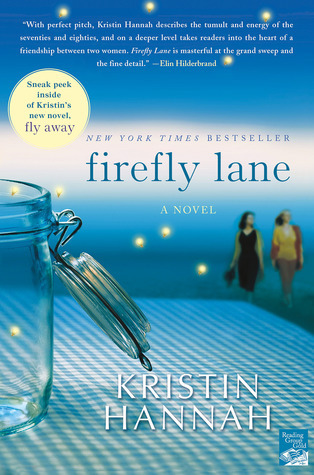 Another author that I have read a lot of books is Susanna Kearsley. I started with Mariana and never looked back. 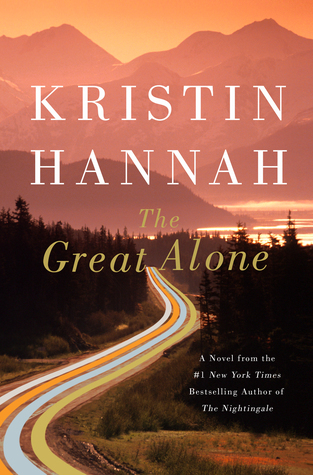 Another author that I have read and enjoyed and need to catch up on is Kristin Hannah. 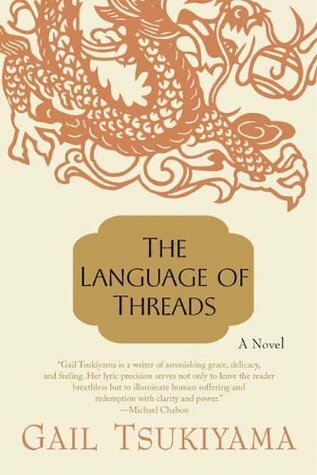 I have only read The Nightingale but I loved it. 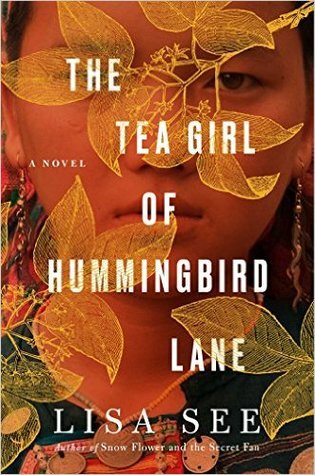 So I picked up several of her books in my last birthday book haul and have yet to read them. So as you can see, I had no problem pulling some books that I want to read from my big old TBR. 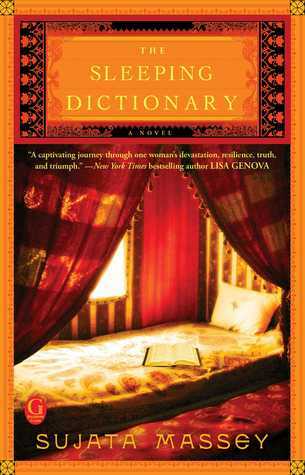 Hope you have a wonderful day and find time to spend with a book! Next PostFun Photos Friday: Coloring Time!! Previous PostHappy Monday: Mums everywhere! Ooooh…. 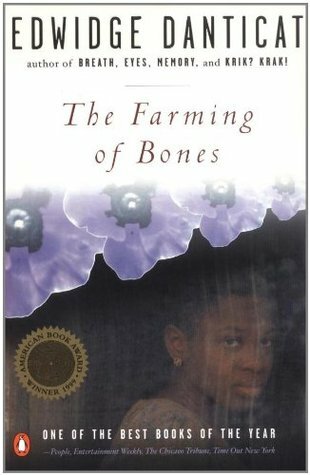 I hadn’t heard of any of these books before. 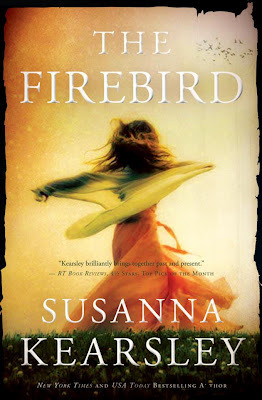 The covers look amazing, especially on Firebird. 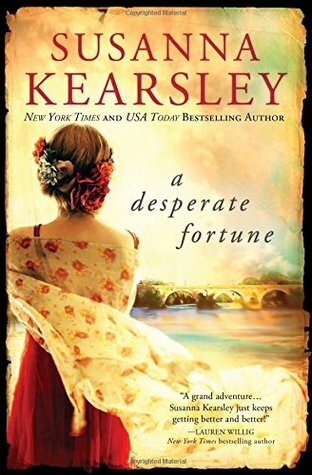 I love historical fiction and don’t read nearly enough of it. I will have to check these out. Thanks for sharing! I read the Great Alone earlier this year. It’s really good.